Welcome to the Edinburg CISD Skyward Family Access information site. ECISD parents/guardians may print the ECISD Family Access Request Form in either English or Spanish, fill out the form and submit it to your child's elementary school secretary or secondary school attendance department. 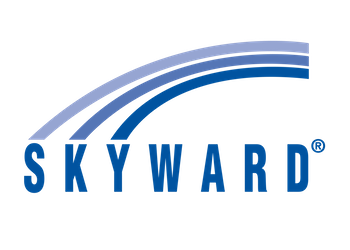 Skyward Family Access provides parents with information on grades, attendance and Online Registration. An email address for the parent/guardian is required. For questions about your Family Access Accounts, please contact your campus attendance office.